Marketing your business with little cash in hand can be difficult. But there are some methods which don’t require you to invest a lot and still get the job done! If you’re someone who is working on setting up a small business, this article will benefit you a lot! You can have an excellent product or provide quality service to customers but still, struggle to increase your customer base. This is where marketing comes into the picture. You can collect emails of potential clients in exchange of free valuable content in the shape of an e-book, guide, webinar, event/meet up and etc. 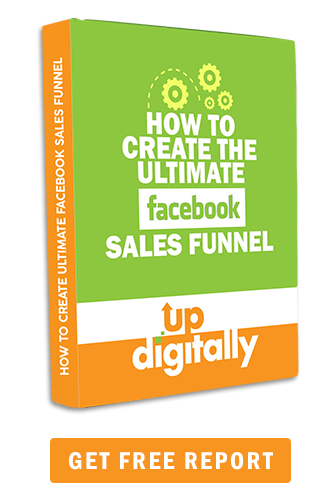 In this way, you can then nurture the leads through an email drip campaign and convert some of them into your customers. However, the key here is providing ‘valuable content’. If the content you’re exchanging lacks value then people won’t sign up for it. Quora is another great way to increase organic traffic and generate quality leads. It is a great platform for marketing a small business. So what is ‘Quora’? Basically, it’s a question and answer website. When you search for a long keyword or a sophisticated query on Google, you might end up noticing Quora answers on the first page. In order to rank on the first page of google search, one needs to work on SEO strategies which can take several months if not years. Though, high-ranking answers on Quora are already ranking on page one of many google searches. So, for instance, you answer a question that is already ranking on Google, and your answer gets upvoted then you can find your answer on the first page of Google search rankings in a few days. My Quora answers are nearing 150k views answering only 14 questions. 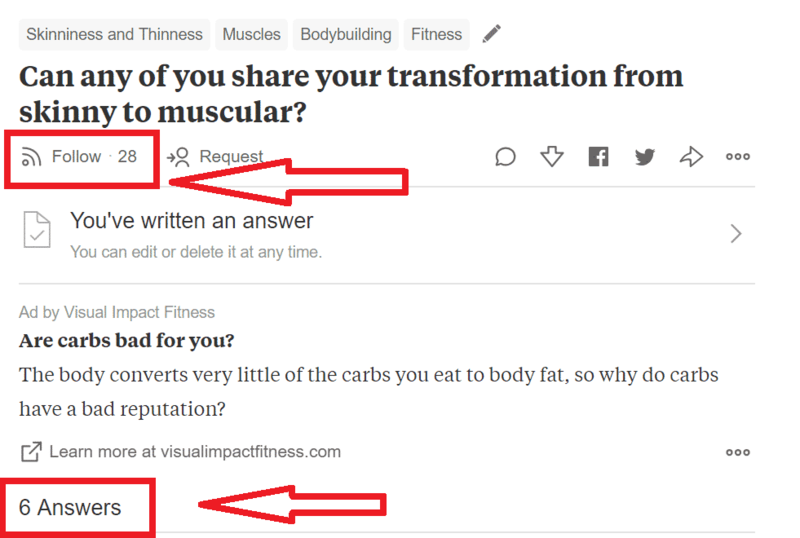 I can give you a few tips if you’re a beginner or haven’t used Quora before. First, pick the right questions to answer. The more followers to a number of answers in a question, the better it is. As you can see above, I chose to answer this question due to it having 28 followers and only 6 answers. Plus, If others have written poor or average answers, it will be an excellent opportunity for you to cash in. And that is exactly what I did. As of now, I’ve managed 59.6k views on this answer alone. The ideal ratio is 7:1 i.e. followers to the number of answers. Secondly, keep your answers relevant to your business. Thirdly, optimize your answers with the right formatting – bold statements which you deem are significant, and use correct punctuation and grammar. Fourthly, you can add a link to your blog or site in your answers. However, it shouldn’t look like you’re doing it for marketing purpose. And make sure only to add only one link per answer. Lastly, your answer should be detailed, informative, and helpful for the reader. An interesting answer is much more likely to get more upvotes and views. A cost-effective way of increasing growth for your small business is through affiliate marketing. But what is affiliate marketing? It is the process of you working with other people and businesses who market your products or services in return for a commission. Thus, it is a win-win for both parties. Affiliate marketing has the potential to generate quality leads and therefore increase your sales, providing strong ROI, and increase traffic to your site. 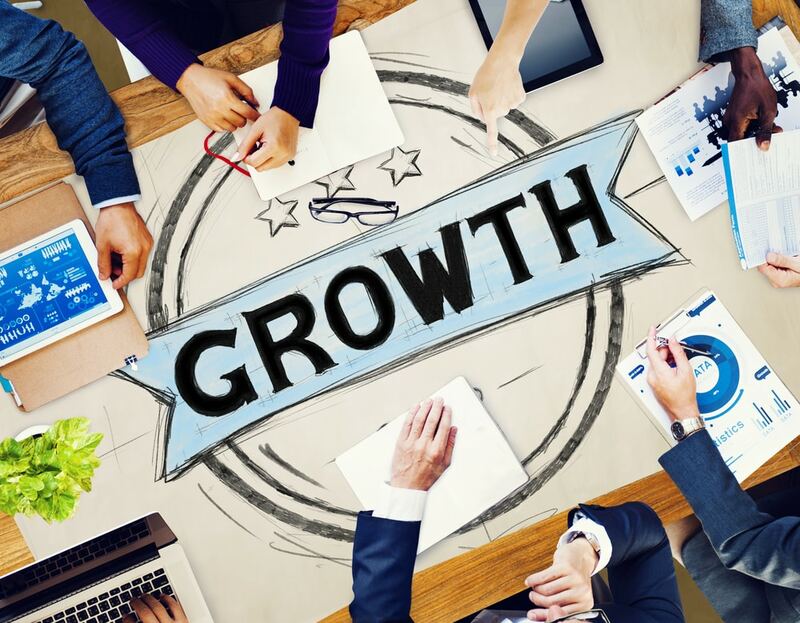 These 3 Inexpensive Growth Hacks, when used in combination, can give a tremendous boost to the growth of your small business.